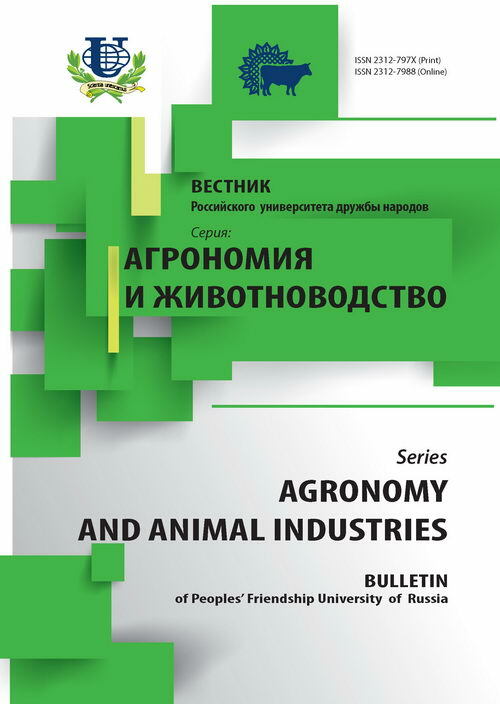 Authors: Istomina I.I., Pavlova M.E., Terechin A.A. 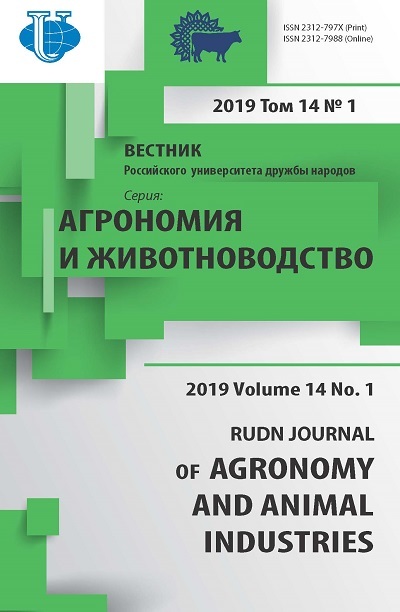 The authors of the article studied the structure of populations of Polygonatum multiflorum (L.) All., related to rare species and included in the Red book of Moscow and Moscow region. For the first time in Moscow in the Bitsevsky forest Park were identified and described stages of ontogenesis and age structure of population of this species, the peculiarities of the age structure population loci. The presence of all age States in population, which indicates the dynamic stability of this species in the studied community. rare species, ontogenesis, age-related condition, the age structure of the population, age range, population locus. Copyright (c) 2016 Истомина И.И., Павлова М.Е., Терехин А.А.